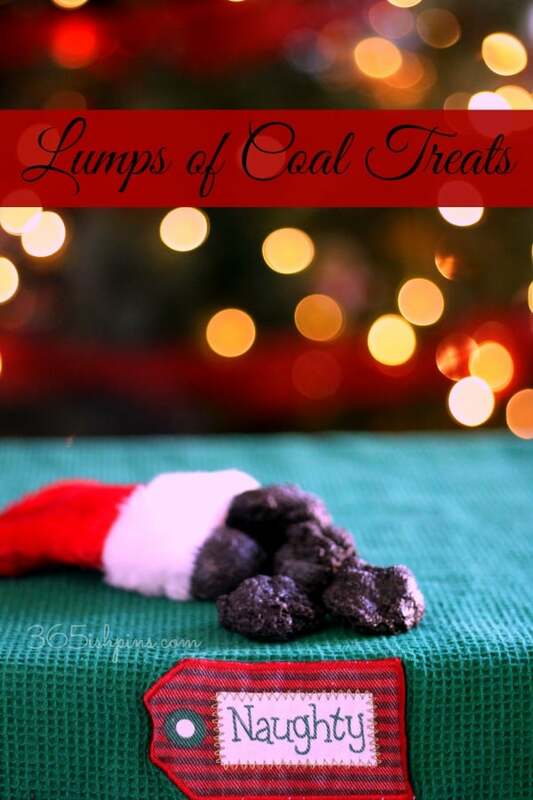 Give something special to the “naughty” people in your family with these delicious Lumps of Coal treats made with everyone’s favorite cookies! Crush or process cookies into a fine powder. Over medium/low heat, melt butter and marshmallows in a saucepan until smooth. Remove from heat and stir in cookie crumbs. Mix well. Use a spoon (it’s sticky, so a cookie scoop won’t work) and drop into piles onto wax paper. Shape into lumps if necessary. –OR-Press into prepared pan and allow to cool. 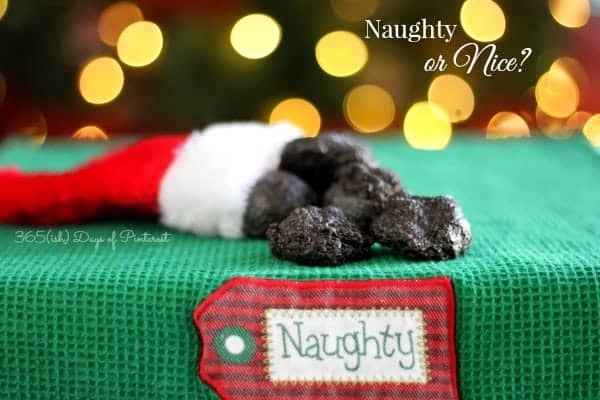 I made several lumps of coal, but I didn’t really want to share them with my Sunday School class looking like lumps of coal. Out of context, they look a little weird. 🙂 So I pressed the remainder of the sticky goodness into a pan and topped it with marshmallow topping to kick up the awesomeness. YUM. Love this idea, makes me smile!! These are absolutely adorable! LOVE this idea!! 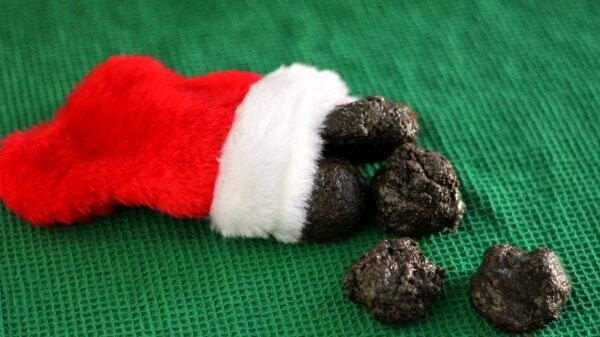 These lumps of coal treats are so fun! I love how simple the ingredient list is too. What a fantastic idea.